The Australian Dental Health Foundation coordinates the delivery of pro bono dental treatment to disadvantaged members of the community. Our State Coordinators work with local charities, not for profit organisations and dental professionals who volunteer their time, materials and expertise to improve the oral health of referred patients. Through the generosity of our supporters, patients are able to access laboratory services and may be referred for specialist treatment. The success of our volunteer programs has been made possible with the support of our major industry sponsor, Pacific Smiles Group. Interested in volunteering?Sign up to join our volunteer program. 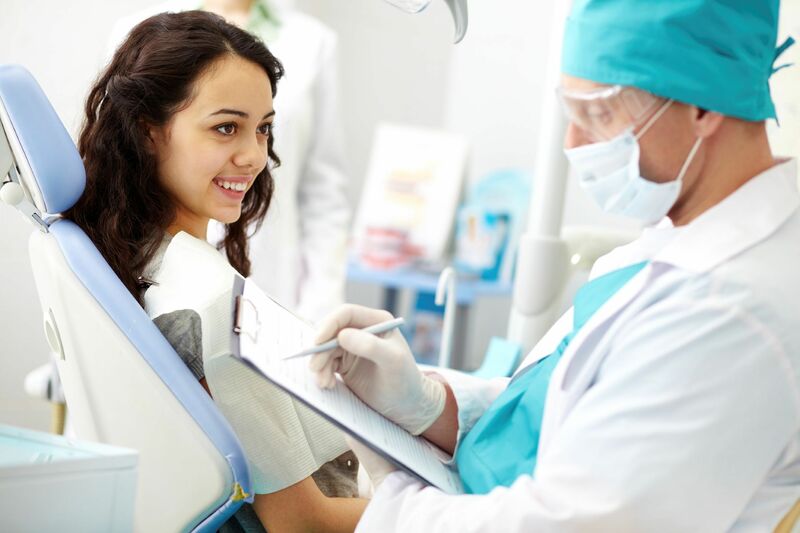 Dentists and their staff provide dental care to a group of patients within their own practice. Patients are referred by local charities and not-for-profit organisations. Volunteer dentists and their staff are paired with one patient in need of more complex dental care and the practice will 'adopt; the patient over a few appointments to complete a course of pro bono treatment. 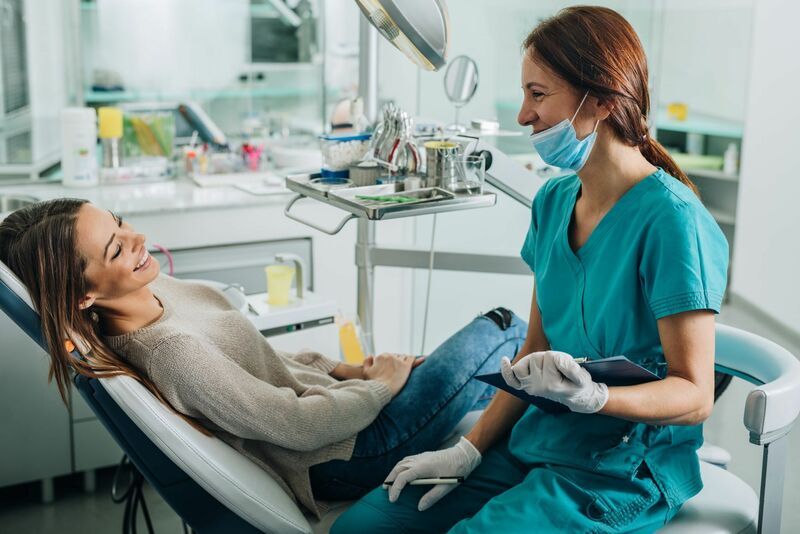 The Rebuilding Smiles program aims to deliver pro bono dental treatment to victims domestic violence who may have immediate dental trauma or ongoing oral health problems related to lack of dental treatment over time.